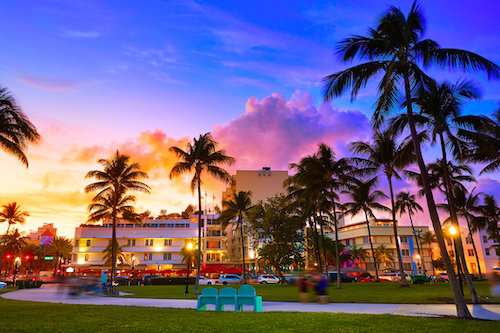 A report from the Miami Downtown Development Authority projects that based on proposals and plans for upcoming hotel developments in downtown Miami, the area could see as many as 12,000 additional hotel rooms added to the city’s total supply in the coming years. The Miami DDA estimated some 4,000 new rooms are in the planning stage while another 8,200 have been proposed across 43 developments in the works currently. 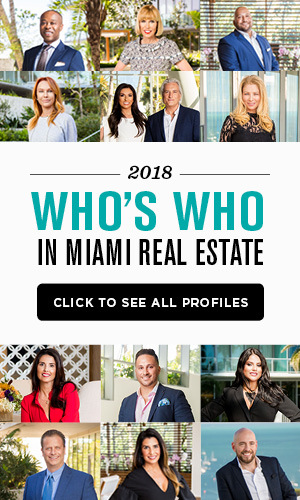 That would more than double the number of rooms now available across all of greater downtown Miami, which includes Brickell, the Arts & Entertainment District, Edgewater, Midtown, Overtown and Wynwood. The city’s growing population coupled with an expanding business climate are thought to be among the key drivers of growth in the hotel market. However, it remains to be seen whether most of these projects will pan out, especially considering the threat of services like Airbnb and other competing business models. Construction of Downtown Miami’s Brickell Flatiron has topped off, making way for the building’s completion in summer 2019. The 64-story building is the tallest condominium building south of New York City and 87 percent of the tower’s 527 condo units have been sold. The building features a “Sky Spa” and pool deck on the building’s top floor as well as a private theater, a wine cellar and on-site vehicle washing and detailing. 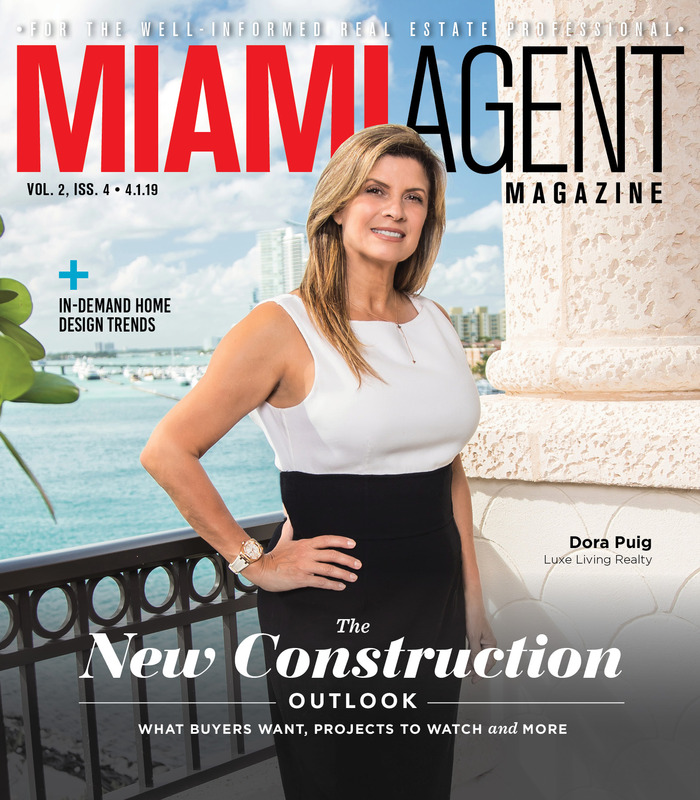 South Florida developers Lennar and CC Homes broke ground on the recreation center of their new Doral community, The Residences of Downtown Doral. The community will consist of 1,321 properties including single-family homes, townhouses and condominiums and feature a 40,000 square-foot recreation center on site as well as a waterfront boardwalk. Single-family homes will start at $590,000, condominiums will start in the mid $300s and $400s and townhomes will start at $630,000. The development currently has no completion date. Renderings of the interiors of the 57 Ocean project have been released ahead of its April 4 groundbreaking. The oceanfront condominium project, being developed by Multiplan Real Estate Asset Management, features vertical gardens, outdoor massage, meditation rooms and two infinity pools. Prices range from $1.5 million to $31 million for two, three and four-bedroom residences. The Haller Group, led by brothers David and Brett Haller, has joined The Agency Collective. The Haller Group will serve as International Sales Ambassadors for the Agency and will focus on driving sales.